Once upon a time becoming a tandem skydive instructor was only considered by the few and made a reality by even less - but all of that has now changed. 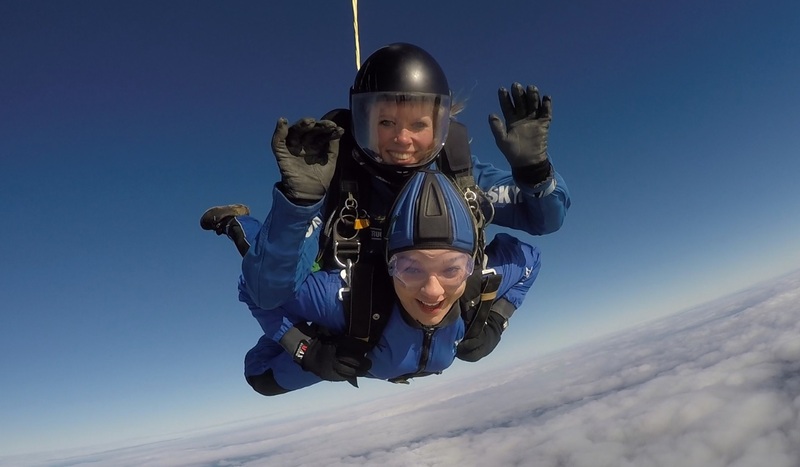 GoSkydive is the UK's only specialist tandem skydiving centre for first time jumpers and it is now the only skydiving centre in the world to offer tandem skydive instructor apprenticeships. 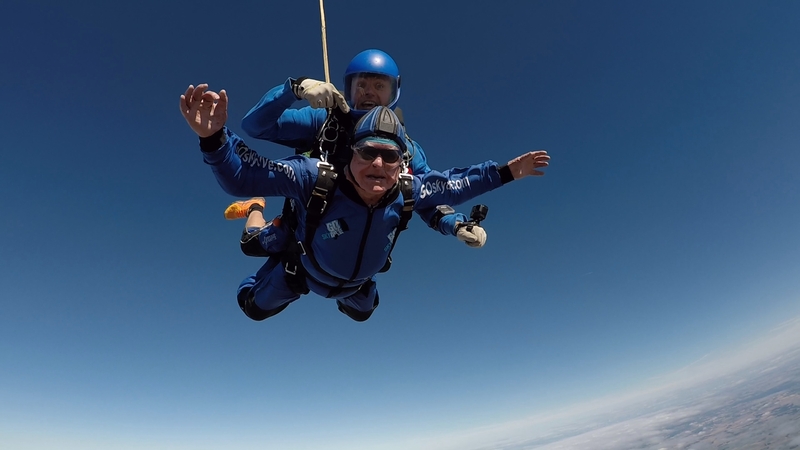 Founded by Gordon Blamire back in 2008, GoSkydive was to become the UK's first customer centric tandem skydiving centre. 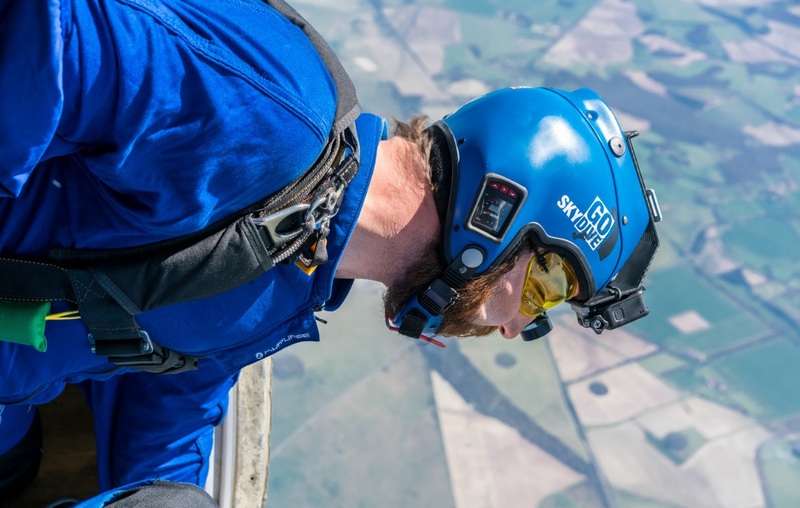 That customer focus remains at the core of the GoSkydive brand and every element of the customer journey is planned and delivered with as much consideration and care as the tandem skydive itself. 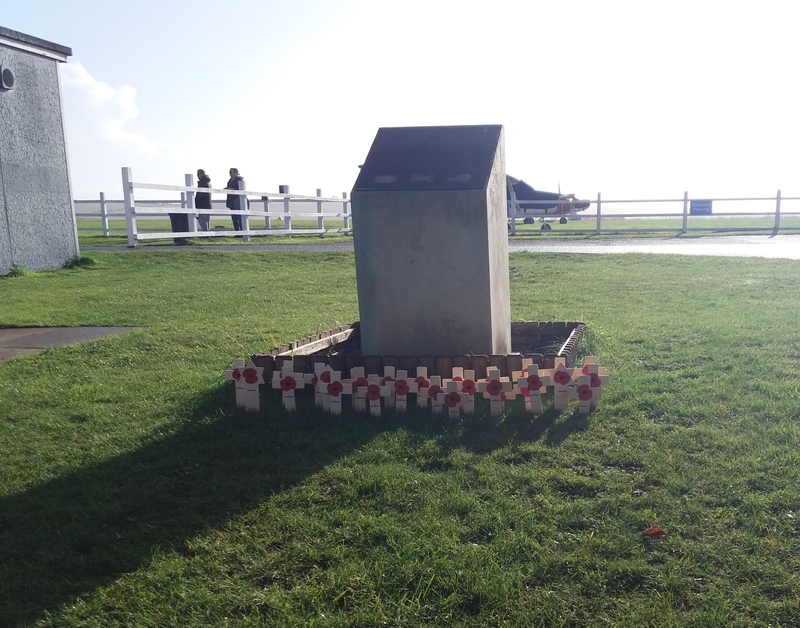 There is no doubt that this attention to detail is above and beyond that of any other skydiving centre in the UK so it follows that a new breed of GoSkydive tandem instructor is required. 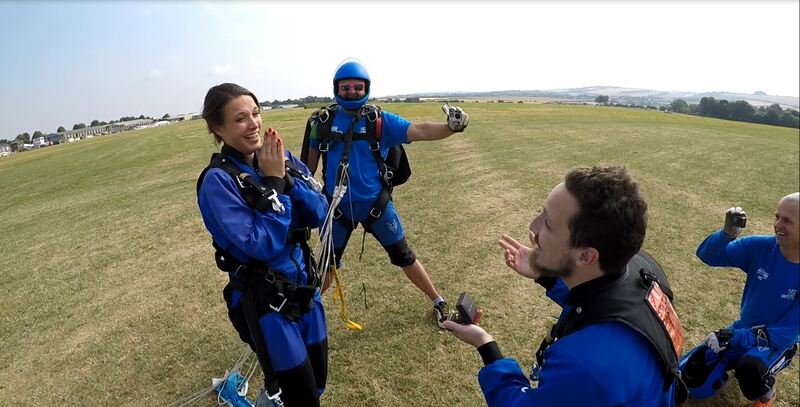 Potential GoSkydive Tandem Skydive Instructors will not only need to be tough enough to gain the required qualifications, they will also need to demonstrate they can deal with a range of emotions that first time skydivers can bring. 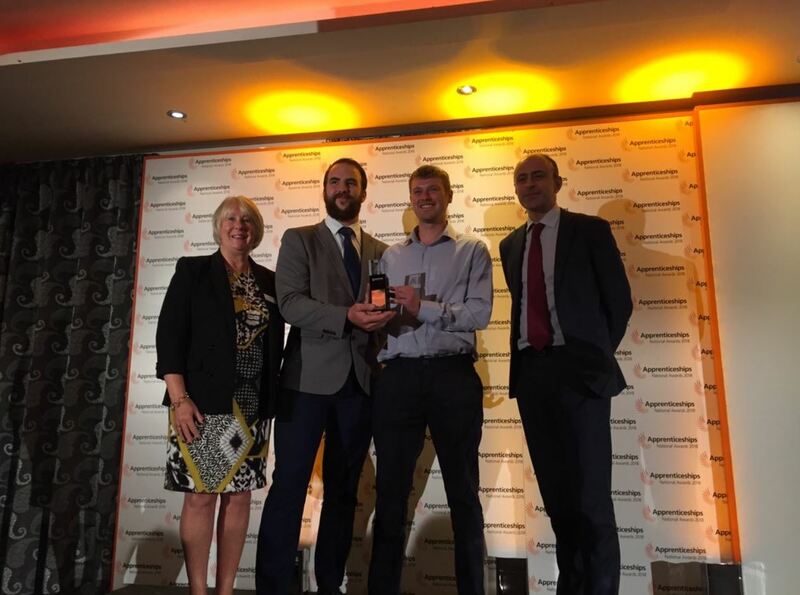 The reasons behind customers’ jumps can vary from celebrating big birthdays, weddings or anniversaries, raising money for charity, corporate team building events or just because they are adrenaline junkies. But the common factor shared amongst all of these jumpers, is that this will be their first tandem skydive and is likely to be a once in a lifetime experience. 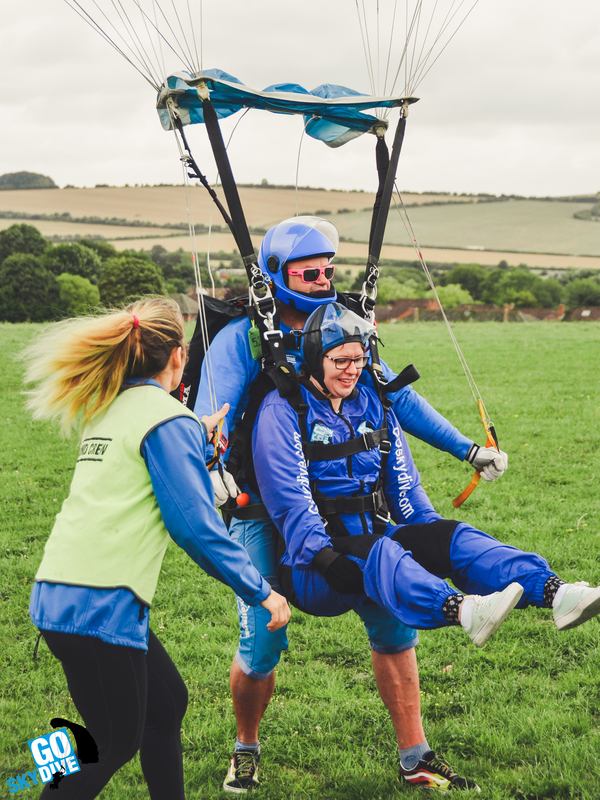 GoSkydive instructors will need to be able to deliver the best experience for every customer, every time – and learn how best to cope with some potentially very nervous customers. 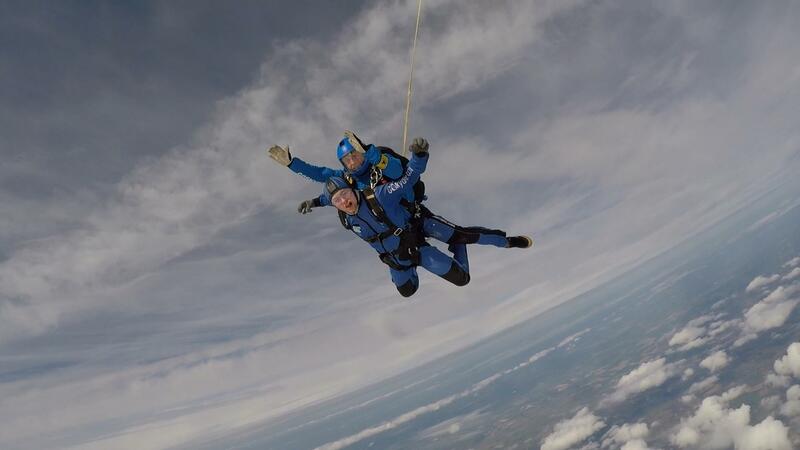 Mike Baller, aged 26 from Richmond London, was one of GoSkydive's first apprentice recruits. Mike became a qualified skydiver after year one of the programme, then went on to qualify as a camera flyer after 18 months. Fast approaching the end of the apprenticeship programme Mike has now done over 600 jumps and will take his instructor exams at the end of the summer season. 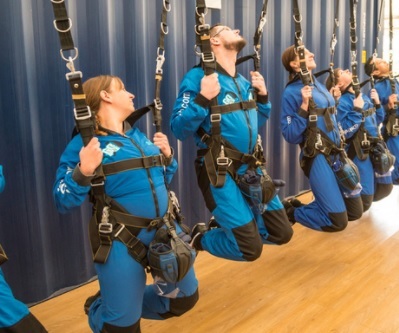 The GoSkydive apprenticeship scheme is run in collaboration with Wiltshire College. For more information and to submit an application for the programme visit http://www.goskydive.com/apprenticeships/. The clip below shows Mike at the end of his first year of the apprenticeship scheme practising his manoeuvres.